Leadership has always been a very daunting term to me. In school, I never thought of myself as a “leader”. I generally identified myself as: a typical student, moderately involved, focused on schoolwork, but never overly committed (limiting myself from “biting off more than I can chew”). Whereas, the “leaders”, to me, were people who were super involved, holding executive positions, committed to everything, and iconic for their outstanding work. However, as I experienced my college years, I realized being a leader wasn’t as cut and dry as I imagined. Leaders were just ordinary students, with regular schedules. They cared about their commitments and the people they came had conversations with. Today, I do identify myself as a leader. I am a mentor, both formally and informally to my peers, as well as a student that thrives through excitement, and getting others excited with me. I am an advocate for my field and dedicate my work to helping others understand the importance of it. I may not be involved in a million clubs or raise thousands of dollars, but I am most committed to what I do, and the people that help me get it done. I have learned through the long nights of college that leadership is not a list of tasks you receive as a freshman that reads “do this and you’ll be a leader”. Leadership is the taking initiative, setting goals, taking risks, and energizing others to do the same. I like to think of Leadership as organized excitement. Leaders are people who get excited about big ideas and take the right initiative to set goals, take risks, and motivate others to jump on board and go all in. I encourage all students to take big risks, fall in love with the things they care about and inspire others to fall in love with you. I’ve been getting excited for four years, what RU waiting for? 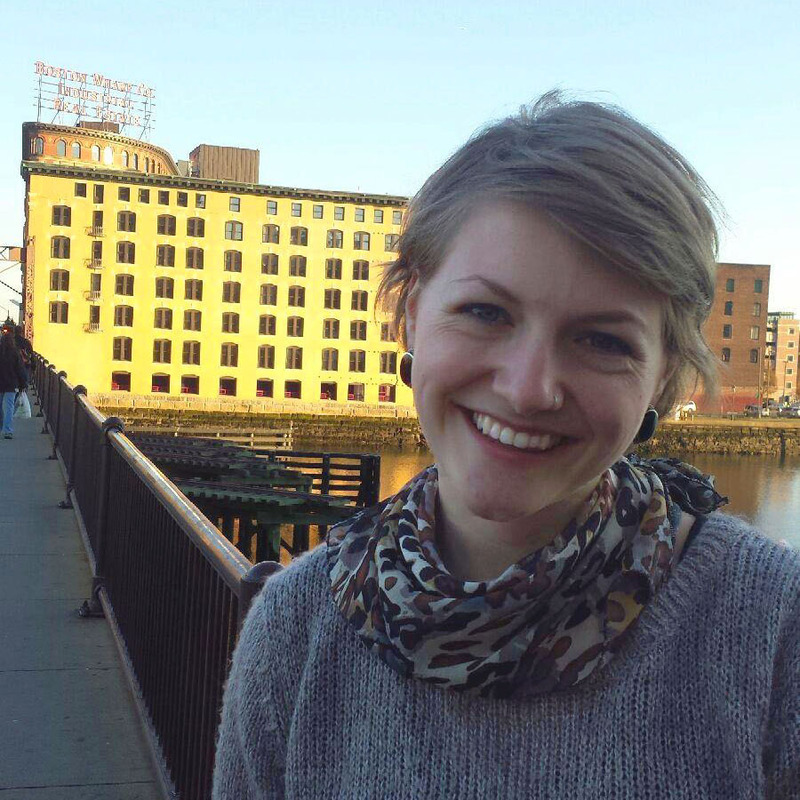 Michelle Hartmann is a School of Environmental and Biological Sciences senior studying Landscape Architecture. She currently serves as the graphic design intern in the Office of Leadership and Training, while also maintaining involvement in the New Jersey Society of Landscape Architects Student Chapter. After graduation, she hopes to work in the field, and continue her efforts in education and outreach of environmental concerns. This Post was tagged environment, leadership. Bookmark the permalink.